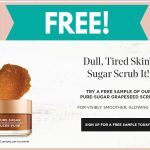 Home » FREEBIES » TOTALLY Free Crunch Cup ! LOVE THIS! Get a Totally Free Crunch Cup by Mail! Here’s how …. [ SIGN UP HERE ] then you will get a special link. Tell all your friends about this using your special link. 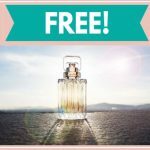 Once a few friends / family start signing up the more freebies you will get. You can even leave your link in the comments below ! 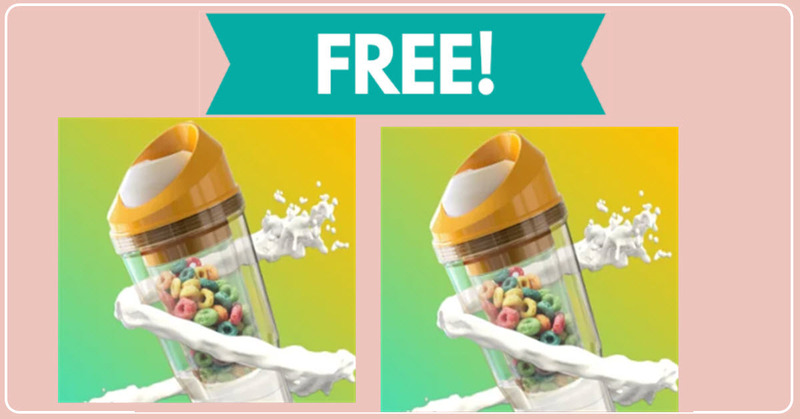 [CLICK HERE ] to get your FREE TOTALLY Free Crunch Cup !